The following is taken from an exclusive interview David Perrodin conducted with Seth Meyers in November, 2016. Please access the full interview via any of the media platforms noted below. Did you know that some professional sports stadiums now equip their safety personnel with mobile devices with a drop down menu that enables them to notify a special group of responders in the event of a drone attack? App-based large venue safety management tools are evolving at incredible rates. 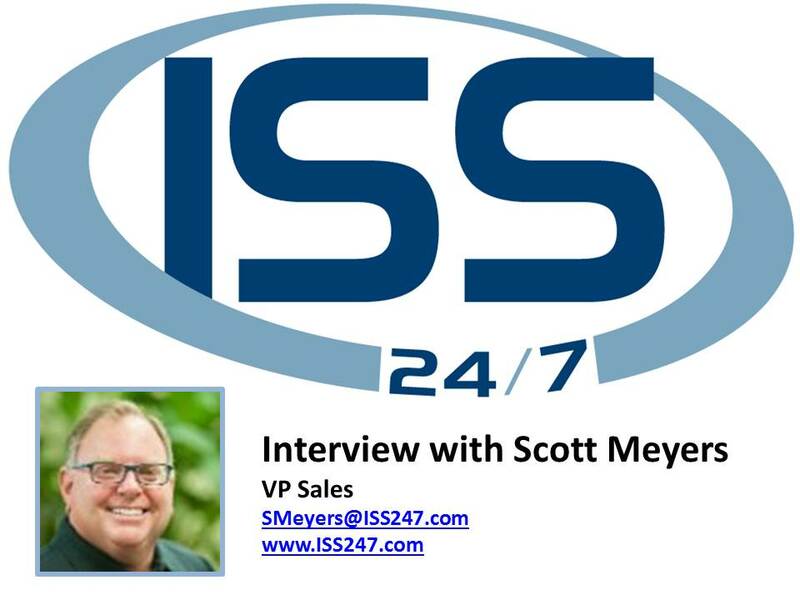 This special episode of “The Safety Doc” podcast features an interview with Scott Meyers, VP of Sales for ISS24/7, the industry leader setting the standard for venue management software and always improving that standard via the regular input of stakeholders via brainstorming focus groups. Levi Stadium, home to the San Francisco 49ers, is one of many professional properties where ISS24/7 helps to reduce risks and maximize guest experience. By digitally documenting and tracking incidents, requests, tasks, work orders, preventative maintenance, inspections, guard tours, and even lost and found items, the ISS 24/7 software elevates every facet of an organization to the highest level of efficiency and performance. Still, Scott shares that major gaps continue to challenge those charged with ensuring safe venues. And while user-friendly icon-based mobile app managed systems have become common at the professional and college levels, there is very little penetration into K-12 settings, even for districts with 70 or more schools! Thank you for a very educational interview, Mr. Meyers!